Urban Villa: Louisiana’s first home for grandparents raising grandchildren. 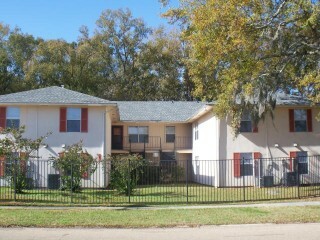 The Urban Villa Apartments are located less than 15 miles from the heart of downtown Baton Rouge. As the first official “Grandparents Raising Grandchildren House” in the state of Louisiana, this complex gives UREC, in partnership with the Grandparents Information Center of Louisiana, the opportunity to meet the needs of countless people in the elder community. Current residents, contact property management here. Future residents, apply for housing by clicking the button below.